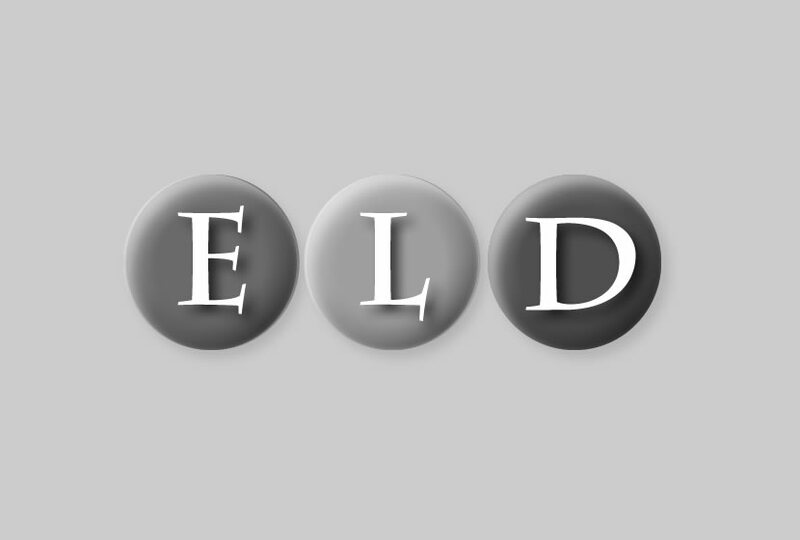 ELD has been awarded the contract as the Anchor 2020 Consultant Landscape Architect, to provide design and planning services over the next 10 years, following a detailed bid process in 2011. 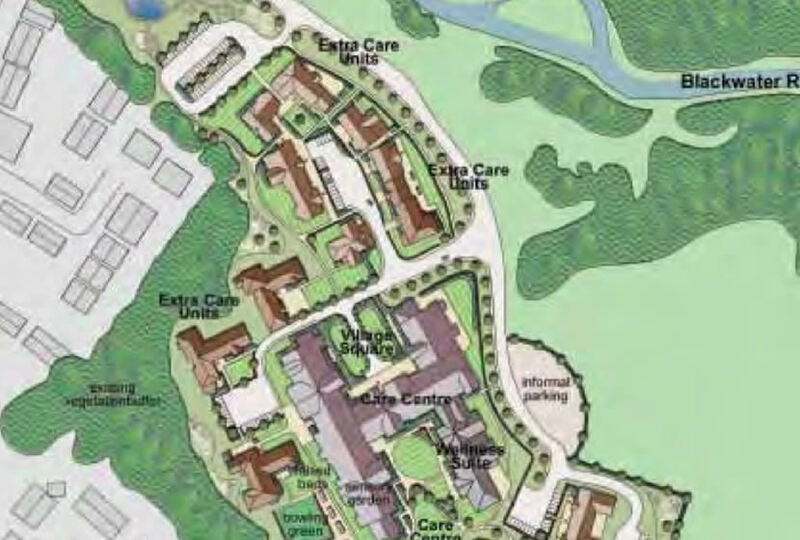 ELD prepared this Masterplan for a typical £20 million Care Village site, as part of the bid process. The chosen site was located on a promontory overlooking the Blackwater Valley and lakes, a river floodplain and riverine landscape. The development centres on a new 4 storey care centre, with wellness suite; gym and swimming pool. To the north of the main building, a village square has been created representing a formal, communal courtyard that complements the main building. A central driveway sweeps towards the front of the building providing a shared surface for temporary drop off/pick up and parking, vital to the successful running of a care facility. Intimate paths surround and bisect the square, providing ease of access to areas of sheltered seating, the front terrace and the main entrance. To each side of the access, the square is laid to formal lawns, bordered to the outside with low maintenance, colourful, sensory planting beds, that fame the central space.